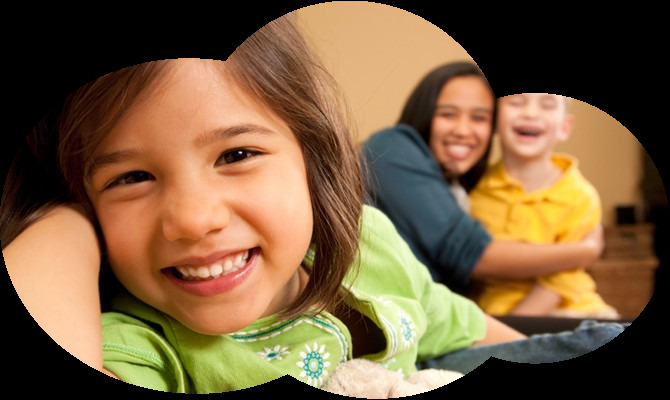 Nannies and Sitters – Become A Bay Area Sitter! Welcome to Bay Area Sitters. 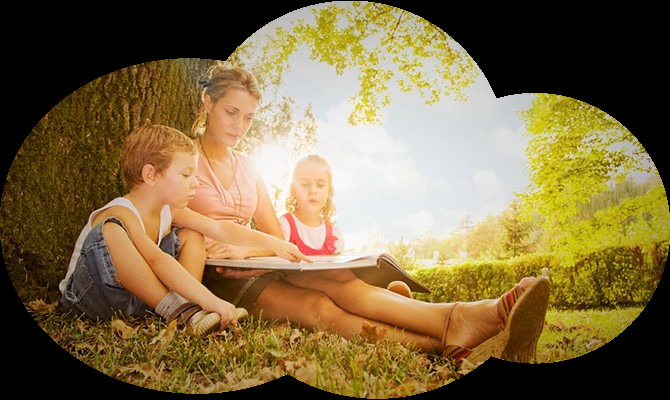 We are a local, nanny and babysitting agency that connects skilled professionals with families looking for quality child care. 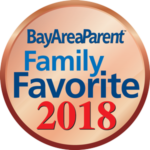 All of our sitters and nannies are screened and background checked so whether you need a Friday date night in Palo Alto or Full-time support in Marin, we give you the peace of mind that a qualified professional is providing a warm and nurturing environment to take care of your precious family. sign up for news & special promotions! CACI (Child Abuse Central Index of California) checked.